Traditional Poker combines, gambling, strategy and skill, what was needed was the incorporation of all the charms of poker and bringing it up for you in the palm of your hands. Creating the enthralling experience of a Vegas casino and coalescing the comfort of your home is sure to give you an adrenaline rush with a dash of comfort. 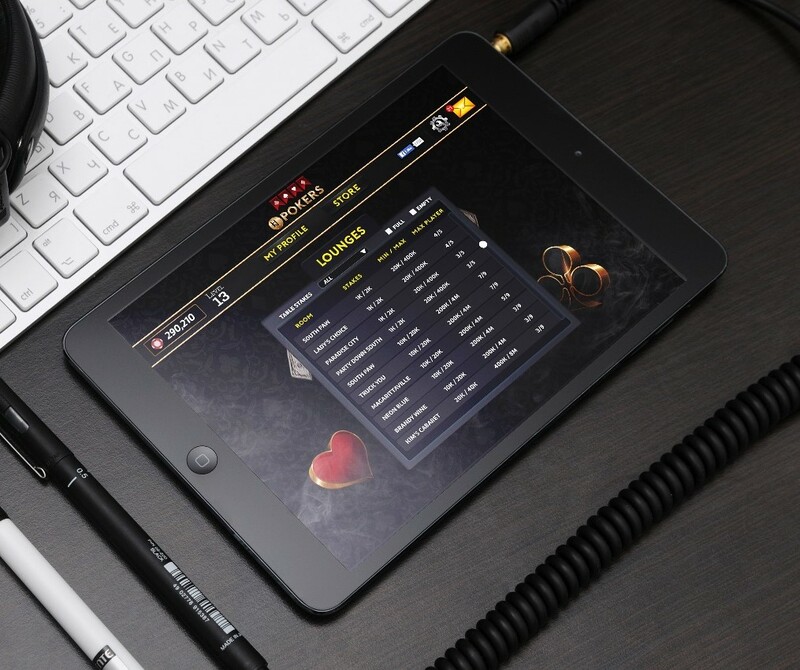 Whether the player is experienced or a novice, HPoker offers a real time experience at different levels. Employing the resources of Laravel PHP framework for admin panel, APIs in Core PHP for fast results and dedicated servers, achieved the feat. The complementing gaming experience was boosted by means of state of the art Unity 3D technologies. 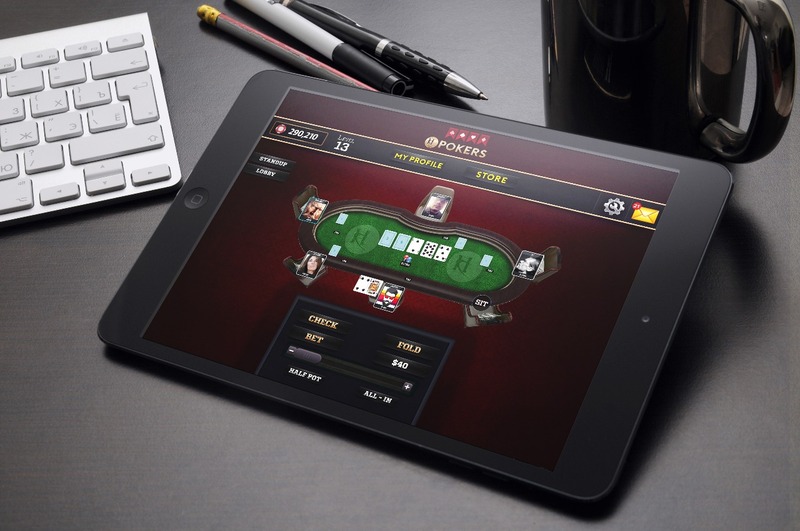 The interactive environment enables the player to play with 5 top-notch players around the world in a virtual environment and still can enjoy the distinct aura of an actual poker game. 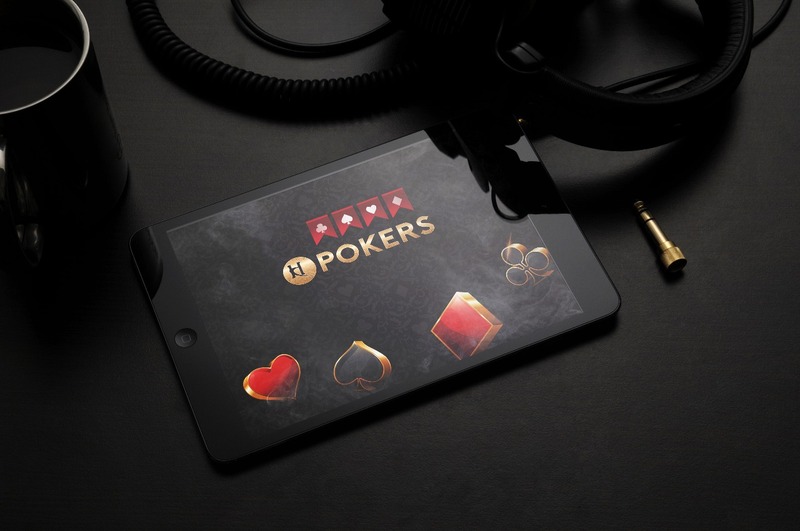 HPoker has cutting-edge technologies at its disposal and has become an utterly exhilarating poker experience with all the realness of a casino where the user can shine like a star player.